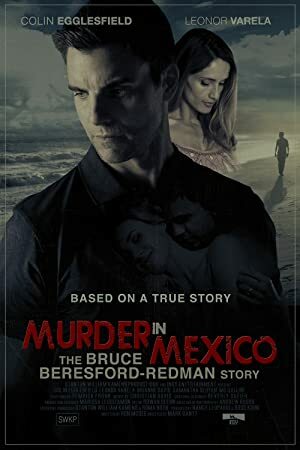 Bruce Beresford-Redman, a producer for the reality TV show Survivor, becomes the prime suspect in the strangulation death of his wife in Mexico. A narcissistic runaway engages in a number of parasitic relationships amongst members of New York’s waning punk scene. A young impoverished aristocrat falls in love with an inn-keepers daughter, but has to marry money.